Can I Sell BTC in Japan? Where to Store Purchased Bitcoins in Japan? Different exchanges, although offering similar services, do differ in terms of fees, pros, and cons. 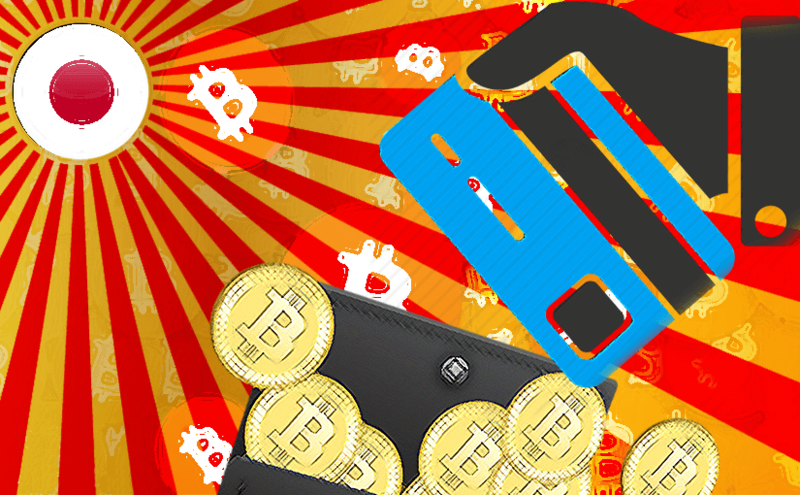 Thus, we made this quick guide about how to get bitcoins cheaply, easily and safely in Japan. We list all the relevant information for you to help you choose the best platform from which you can purchase BTCs. 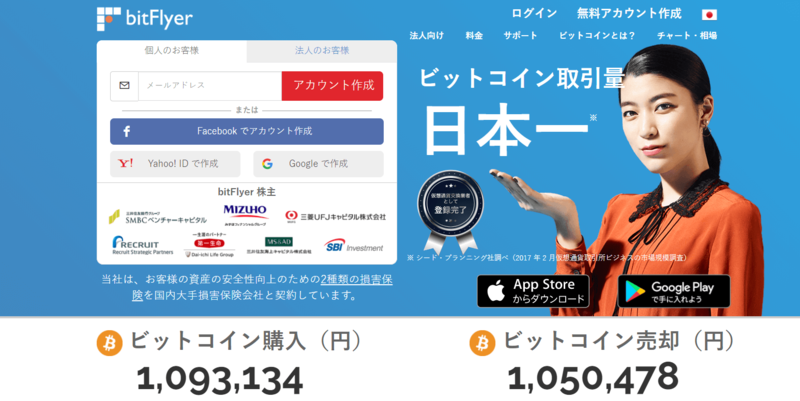 Create an account on bitFlyer, it’s one of the most popular Japanese exchanges. Complete the verification process if needed. Input your personal and banking info and make a deposit. Visit the “Buy/Sell Bitcoin” page. Enter the number of BTCs that you want to receive. Click the “Buy Coin” button. Click on “Submit Order” button – you have successfully purchased BTC! How to Buy BTCs in Japan Anonymously? We at BitcoinBestBuy, as many other people, have seen the rise of cryptocurrency in recent years, both in terms of value and network. 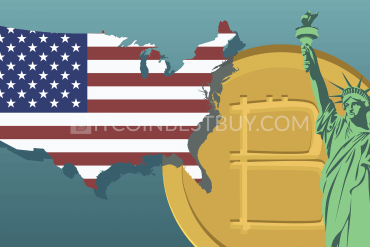 As the time passed, investors and organizations around the world have taken notice of the bitcoin, joining the market by either engaging in trading the digital asset around or by establishing online exchange business. 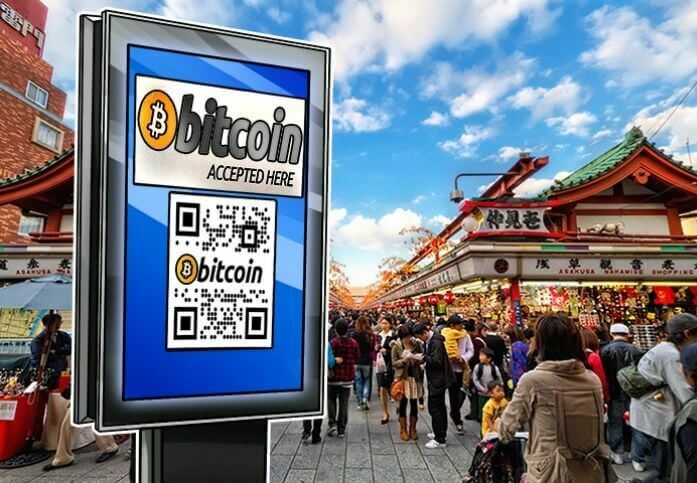 Being one of the technologically most advanced countries in the world, it is no wonder that Japan was one of the quickest to accept and expand the use of bitcoins within its borders. After all, it is presumed that an unknown Japanese developed created the digital currency. ATM as they propose fastest and most private way to get bitcoins. You should expect to pay for such luxury though as they come with very high transaction fees. 2017 has been a year of breakthrough for bitcoins Japan, as the government has finally recognized the cryptocurrency as a legal tender asset in April 2017 in its regulation policies. Furthermore, just recently, the regulatory bodies have officially recognized 11 organizations as legal cryptocurrency exchange operators. 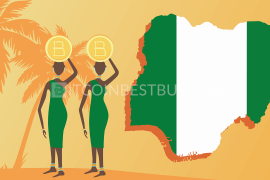 The importance of the recognition is that BTC is now considered as an acceptable currency that can be used to transfer products and services between individuals and organizations. 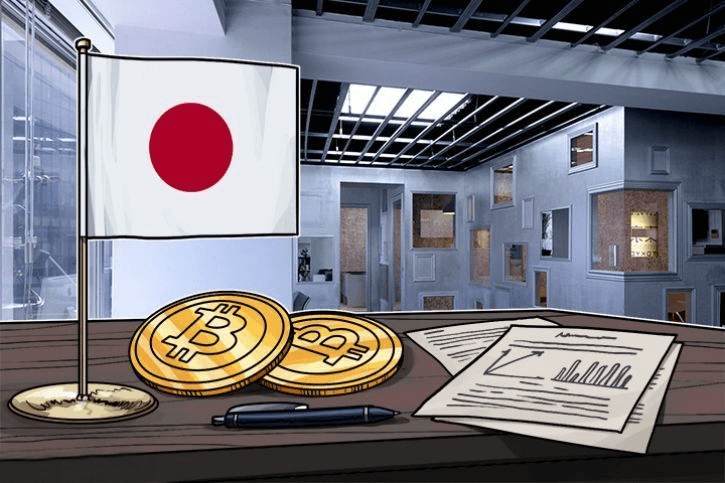 It is also important to note that the Accounting Standards Board of Japan is yet to come up with financial reporting requirements for individuals and organizations to follow concerning bitcoins. This guide shall provide crucial information about the 16 secure platforms that operate on the Japan’s soil, identifying their pros, cons, fees, purchase limits and verification requirements. 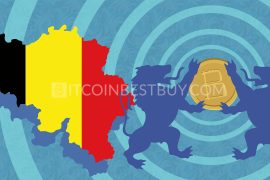 The said 16 exchanges that shall be covered by the article are Mycelium Local Trader, Zaif, Paxful, Bitfinex, Xapo, bitFlyer, ShapeShift, LakeBTC, Wirex, Kraken, Quoine, Coinmama, LocalBitcoins, #bitcoin-otc, BtcBox, Coincheck. Mycelium, being a peer-to-peer (P2P) platform, offers a unique marketplace where investors can find bitcoin offers made by local traders. 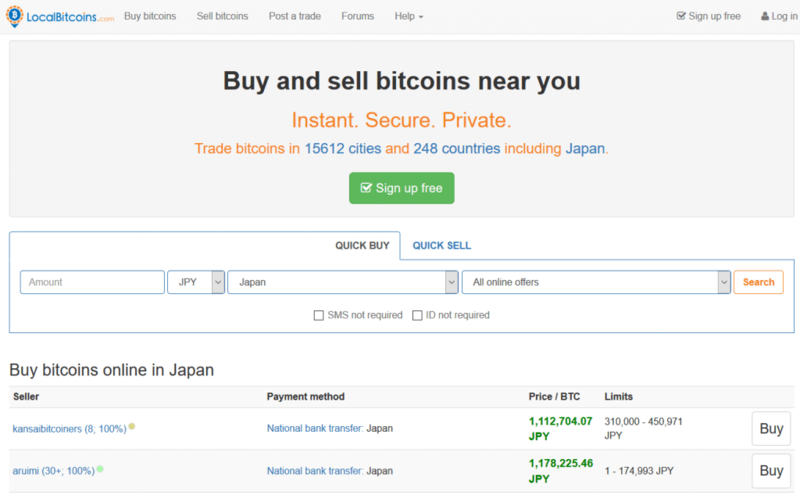 As long as there is a seller from Japan, you as the buyer can get bitcoins using Japanese yen to purchase BTC. One of the major distinctions from other exchanges is that entire market is based on the mobile platform only. GPS tracking tools available for use at any time. less urban areas might lack the BTC supply. Zaif is a Japanese bitcoin exchange that offers digital money through two deposit methods, bank transfers and credit or debit cards. The accepted fiat currency is JPY while other altcoins are bitcoin cash, Ethereum, MONA and XEM. Fees are organized by taker and maker transaction positions, ranging from – 0.01% to 0.3% depending on the type of exchange and monthly volume. deposits expressed in domestic fiat currency, JPY. relatively small choice of purchase methods available. Paxful is another P2P platform that offers a wide range of purchase methods for traders to use when buying BTC from each other. With transaction fees standing at 1%, the site offers its services globally, Japan included. Verification depends on individuals’ trading requirements while no purchase limitations have been set. 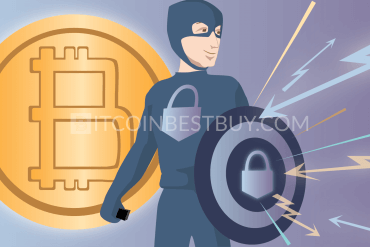 possibility to purchase bitcoins anonymously. BTC trade volumes are usually small. Bitfinex is one of the largest bitcoin exchanges in the world, offering its services around the globe, Japan included. 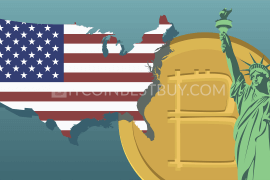 The accepted fiat currency is USD only while the purchase method available for traders is bank transfers only. Although its security features have been improved in last year, it should be noted that platform has been hacked in the past, resulting in over $30 million loss in funds. There are no verification requirements as of yet while transaction fees are organized in maker/taker structure, ranging from 0.1% to 0.2%. a lot of bitcoins available for trade. only bank transfers expressed in USD are accepted. Originally, a wallet service company, Xapo extended its platform into bitcoin exchange as well, with bank transfer being the only deposit method acceptable by the company. There is also an option of ordering a Xapo debit card, allowing you to purchase bitcoins with cash as well. 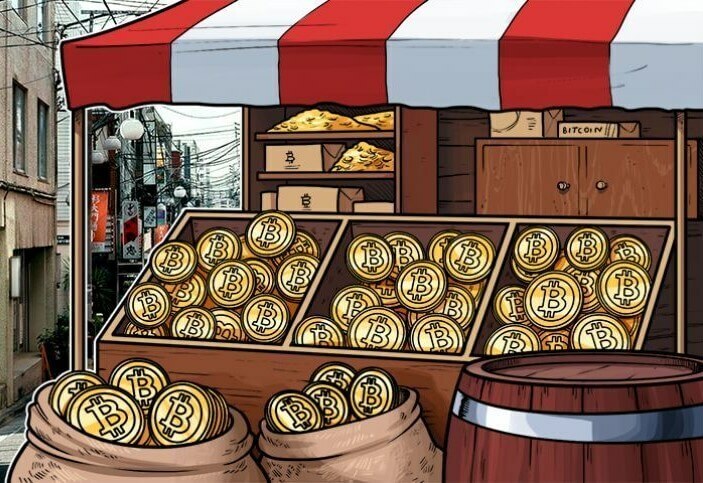 Traders are allowed to purchase bitcoins with no verification for a value of up to $3,000. fees are not transparently shown but are part of the BTC value. 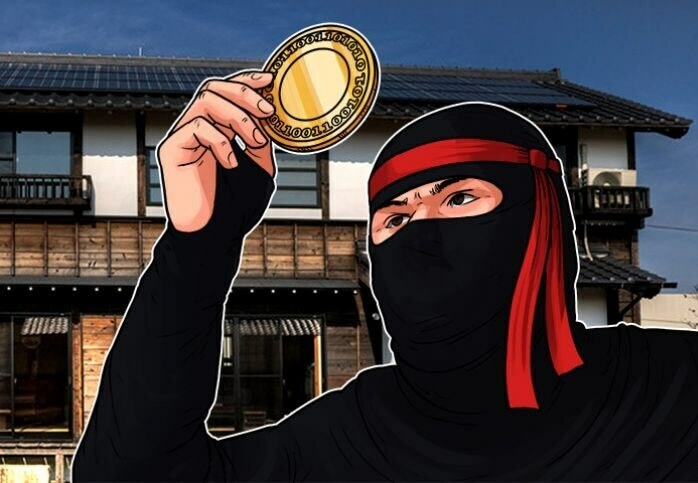 In Japan the bitFlyer is one of the most popular exchanges, neck-to-neck with Zaif, holding the biggest market share of bitcoin traders in the world. Much like Zaif, the platform accepts bank transfers and cards only, while the transaction fees are very low when compared to competitors, going from 0.15% to 0 with sufficient trade volume and verification. no verification needed for purchases of up to 250,000 JPY monthly. only bank transfers and cards available as deposit methods. If you have altcoin balance that you wish to get rid of or turn into bitcoins, then ShapeShift is a right choice to take. The exchange specializes in swapping the digital currencies around, with over a 100 of them available on daily basis. The downside of the site is that fees are hidden in the exchange while purchasing the bitcoins with fiat currencies is not available. completely private as there is no registration of an account. fees are hidden in the exchange. 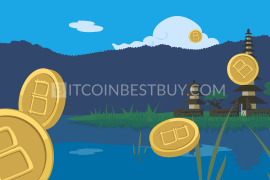 LakeBTC is an exchange owned by a Chinese company called LakeBanker, specialized in the financial service sector. The platform offers a wide variety of fiat currencies and purchase methods for traders from different parts of the globe. 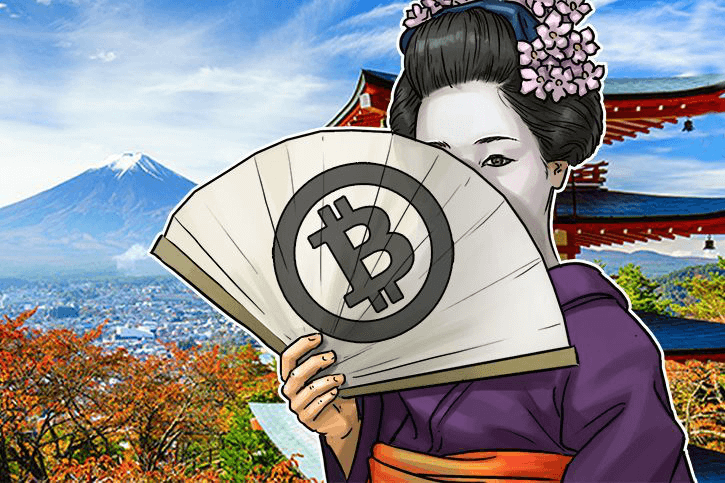 Japanese traders could get bitcoins with the help of bank transfers, PayPal/Skrill and several cash options. several buying method choices available. fees are hidden behind the BTC price. regular exchange where you buy bitcoins directly from Wirex. 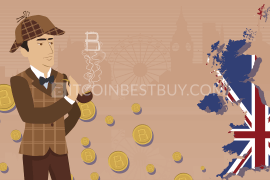 possibility to get bitcoins anonymously through P2P trade. limited purchase options available, even with the debit card. 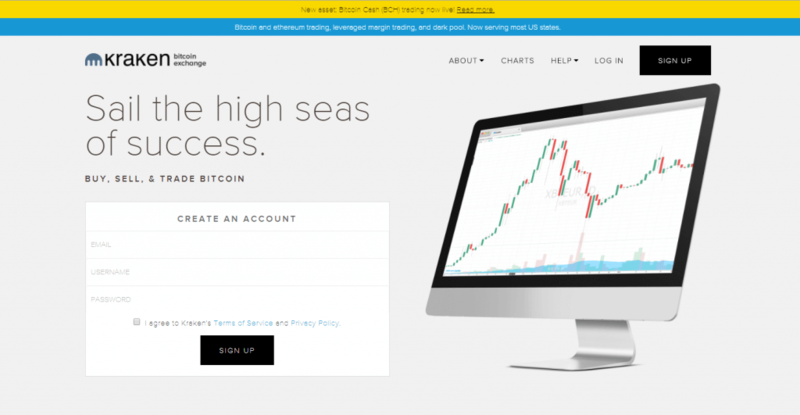 Kraken is yet another bitcoin exchange that offers its services in Japan. The JPY fiat currency is an accepted tool of trade while payment methods that you can use are cash deposits and bank account transfers. Fees are structured according to the taker and maker order structure with fees being 0.16% for makers and 0.25% for makers. trade interface might prove to be complex for beginners. 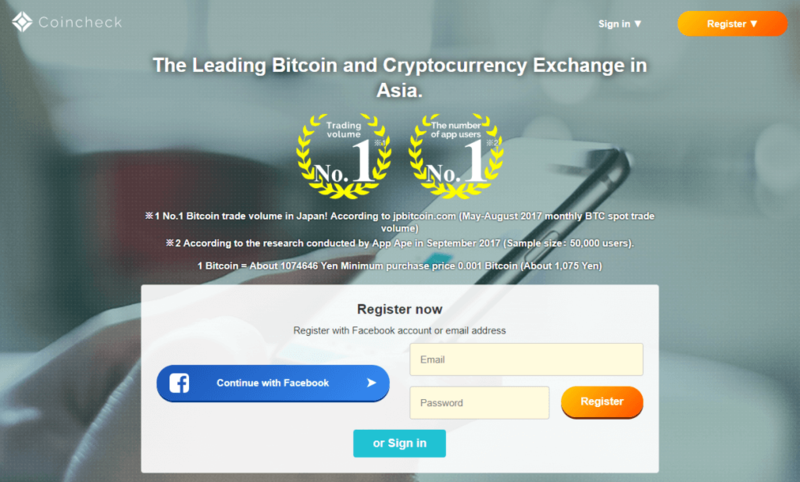 Headquartered in Japan, Quoine is a financial services’ provider that praises itself as one of the most advanced bitcoin trading platforms in the world, gaining over $20 million in 2016 to support its operations. 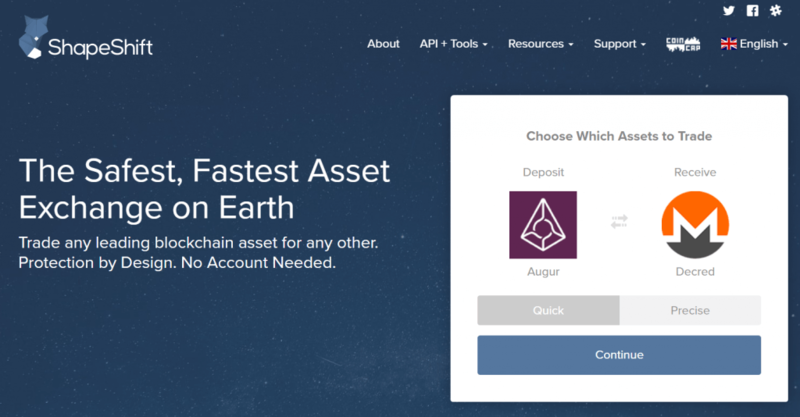 Accepted cryptocurrencies, apart from BTC, are bitcoin cash and Ethereum while deposit methods that you can use to fund your account are bank transfers only. Trading fees stand at 0.25% while depositing money is free. various fiat currencies accepted, including JPY. platform geared towards advanced bitcoin users, not for beginners. 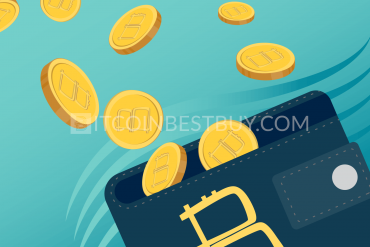 If you are looking for instant purchases using credit or debit card, Coinmama is a right place to go. The issue is that CC/DC option is the only one available, for a fee of 5%. You can buy BTC privately worth of up to $150 and would need to provide your scanned ID and proof of address for bitcoin purchases above that value. Selling bitcoins at Coinmama is yet to be released in the future. purchases of up to $150 do not require your identity check. a relatively high transaction fee of 5% when compared to competitors. LocalBitcoins is one of the most popular P2P platforms around the world as it holds the largest number of active traders. 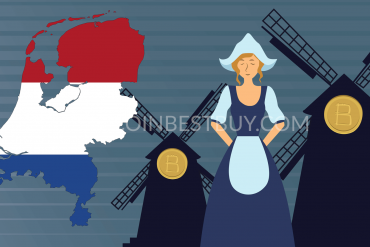 There are over 50 purchase methods available for investors to use when buying bitcoins from sellers, while transaction fees stand at 1% only. Another feature of the exchange is the fact that verification of your identity depends entirely on you, providing an opportunity to buy BTC anonymously. a wide range of available purchase methods. large BTC stocks hard to find. The #bitcoin-otc platform is a P2P exchange that offers large stocks of bitcoins through Over the Counter platform for its clients. Acting like Craigslist for cryptocurrencies, traders post and seek BTC trade ads that suit their needs. Traders do not pay any sort of transaction fees and no verification requirements have been imposed so far. no requirements regarding identity check. trade platform might be viewed as complex for beginners. 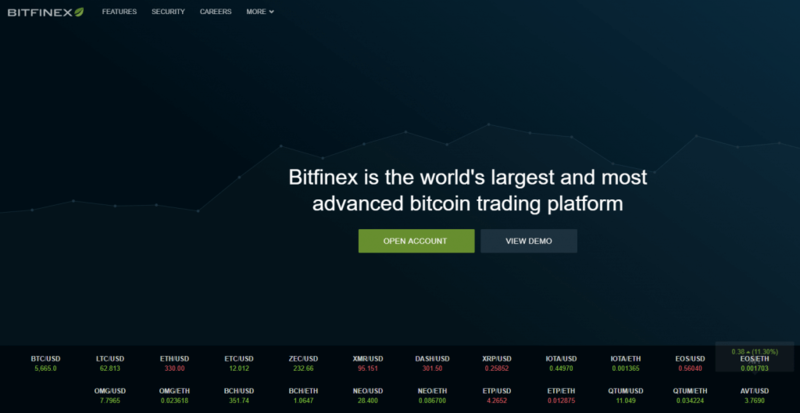 The BtcBox platform specializes in bitcoin, litecoin, and dogecoin trade. The accepted deposit method is online bank transferred expressed in JPY while trade fees stand at 0.5%. Up to this point, there are no official verification requirements set for traders though those that do undergo them would receive several benefits, such as trade priority, lower trade fees, and other features. the platform might be confusing for first-timers. Based in Japan, Coincheck offers bitcoins through bank transfers, convenience stores’ payments and credit card deposits. The fees change on the daily basis according to the exchange’s operations while verification is not needed for purchases of up to $500 monthly. many altcoins available for trade. platform’s interface oriented towards advanced users. 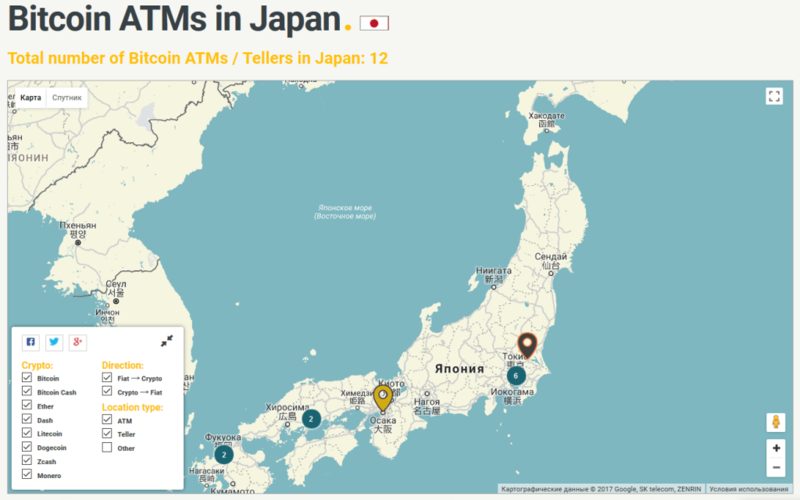 There are currently 14 ATM in Japan, 11 of which are located in Tokyo. 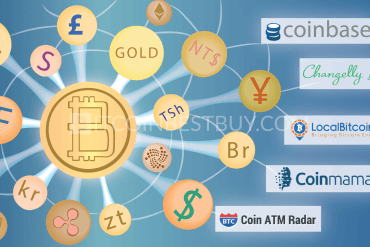 With internet connection and support from various exchanges, these machines provide a quick service and private way to get bitcoins. The downside of this method is fees and service availability, as the cost can go between 6% and 10% while working hours might not suit everyone’s needs. most private way to buy BTC. When choosing the exchange, make sure you take in several factors that would determine how good the platform is for you specifically. does platform offer both large and small scale purchases available for you. 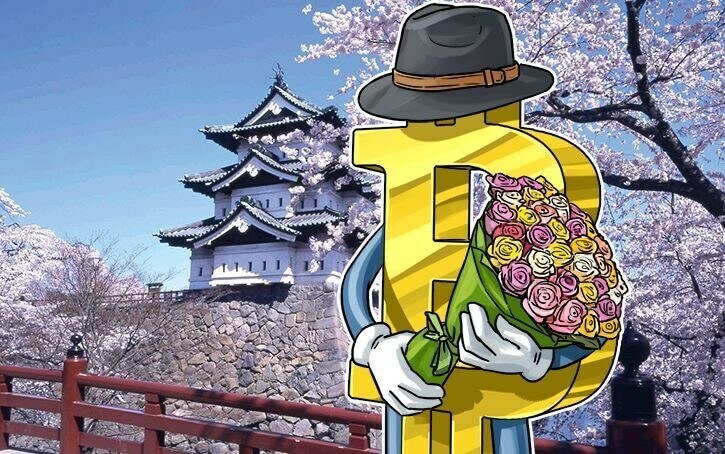 Most of the exchanges that offer services in Japan require verification of your identity, thus you can use P2P platforms such as LocalBitcoins to get BTC anonymously. Use caution though when dealing with fellow traders, as numerous scams have been reported in the past. Additionally, you can use ATM for instant and private access to bitcoins but be aware that you’ll pay for it (fees of 6% and above). 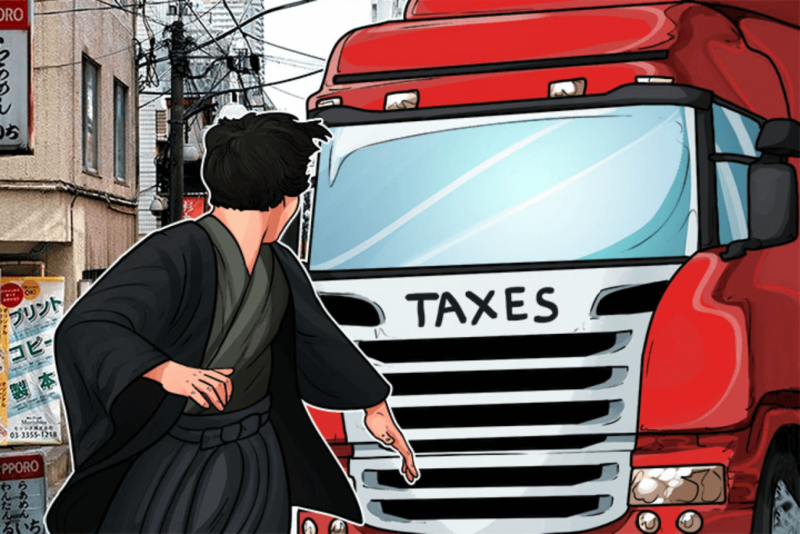 According to the news in 2016, the Japanese government has cut out the consumption tax requirements on the cryptocurrencies, allowing traders and businesses to seek out the trade more freely than it was the case in the past. There are still several tax aspects that should be taken into consideration such as personal income tax, capital gains tax, or corporate income tax, deepening on whether you are an institution or individual. Since you can purchase bitcoins from exchanges, so can you sell them! 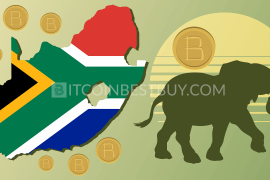 Some of the exchanges also engage in buying BTC from traders, thus their coin’s value spread is important. You can also sell your coins in P2P platforms should you wish to bypass large spreads and fees associated with brokers. In our own experience and opinion, we would highly advise you to store your bitcoins outside of your exchange accounts. Numerous hacking incidents have happened, even to the largest brokers, thus keeping them at either cold storage (hardware or desktop wallets) or specialized online wallet websites would be highly recommendable. Trading bitcoins at Japan is a legal activity, with usual income tax laws applying for the individuals engaging in the transactions. 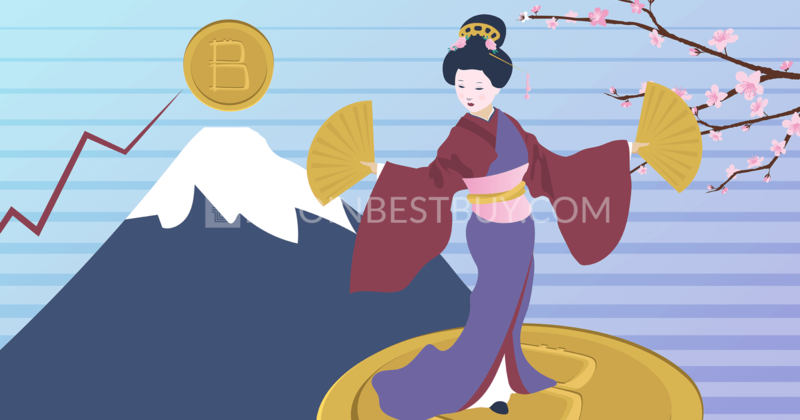 The guide offered here concentrates on top 16 exchanges that allow Japanese investors to purchase and sell bitcoins with numerous purchase options. 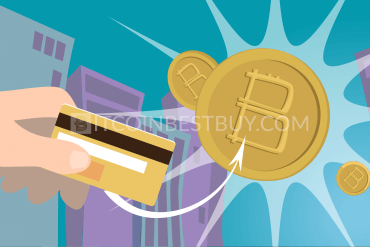 Should you find something not covered by this guide on how to purchase bitcoins in Japan, contact us directly at BitcoinBestBuy and we will do our best to meet your needs and expectations.